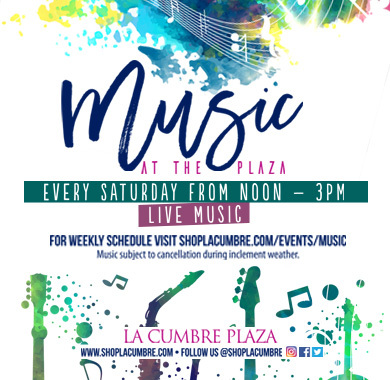 Join us on Saturdays from noon to 3pm for live music! Musicians will be located near Tiffany & Co. and XCVI. Performances subject to cancellation due to inclement weather. Check back often for updates on performers! If you are a musician would like to be considered to perform, please contact Alice Love.